Peninsula Kids values the skill and capability it takes to be a competent ECE teaching professional. We ensure all of our teachers have individual development plans in line with their career aspirations and provide professional development opportunities to support your development. We are a well-resourced centre and maintain better teacher to child ratios which means you spend your time doing what you do best, caring for, and teaching our children. We have a number of junior and senior teaching roles so if you are a qualified ECE teacher looking for work in the Takapuna-Devonport region please contact us. 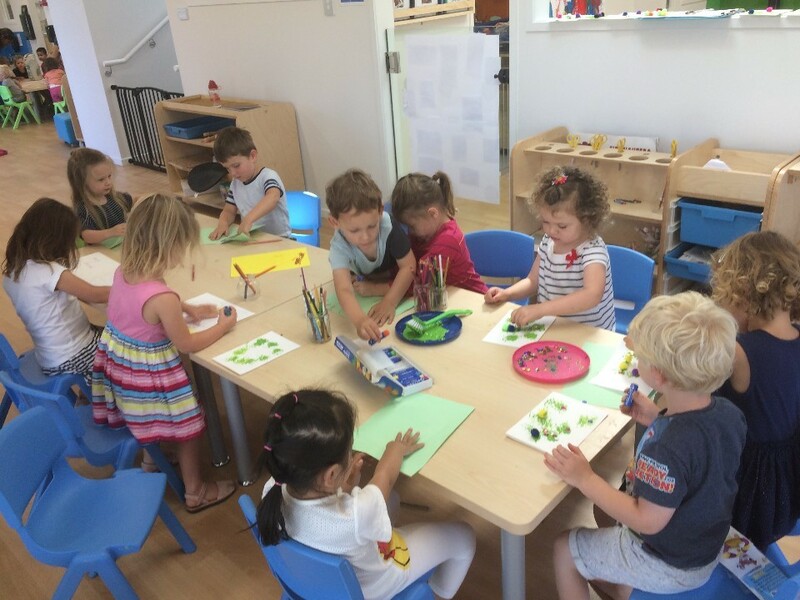 Peninsula Kids is a new, purpose built ECE Centre located on the stunning Takapuna-Devonport Peninsula. Our centre is bright and beautifully set out, with modern and natural resources. 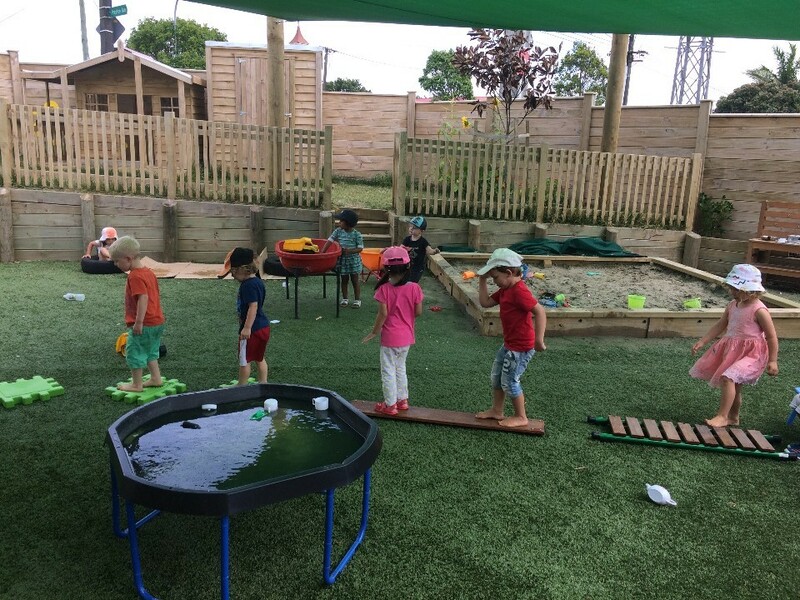 We have large open spaces where teachers can set up age-appropriate activities as part of planning and implementing the curriculum. Teachers enjoy a light bright staffroom and modern IT resources. We pride ourselves on the strong relationships we have with children, their parents and whanau and our family-focused culture. We are always looking for energetic and caring ECE teachers to join our team. We’re looking for enthusiastic, happy teachers who are out-going and have a passion for ensuring the delivery of top quality care and education for children. Day to day responsibilities include caring for and teaching our children. We provide non-contact time in our upstairs teachers staffroom for other teaching activities such as curriculum planning and writing learning stories. If you are an ECE qualified teacher with provisional or full teacher's certification who is flexible, organised and committed to working collaboratively with the team we would love to hear from you. Competence with Te Reo would be an advantage. The following documentation is required when applying for a role.